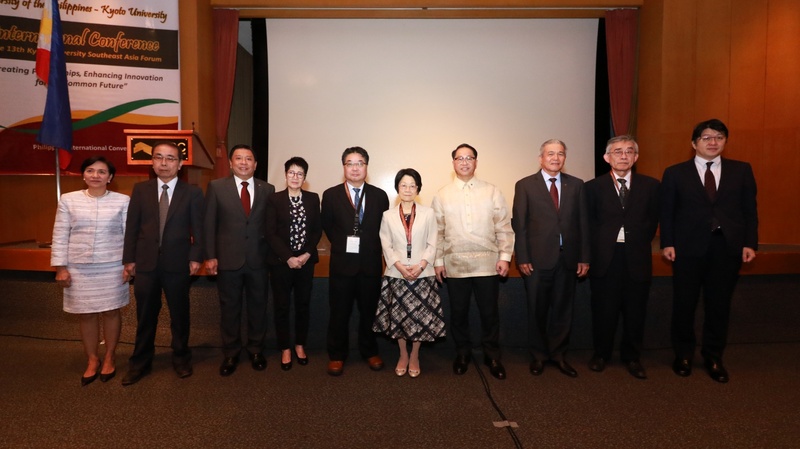 UP and Kyoto University, Japan held the 13th Kyoto University Southeast Asia Network Forum, a joint conference that articulated their shared vision for a common future. 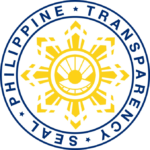 The conference, held on Jan. 29 at the Philippine International Convention Center, had five plenary sessions that covered transdisciplinary, interdisciplinary, and multidisciplinary disciplines. The sessions covered topics on the following themes: genomic medicine, environmental cleaning, gender-based educational mobility, climate and disaster risk, and indigenous psychologies and cross-indigenous perspectives. Dr. Maria Cynthia Rose B. Bautista, UP vice president for academic affairs, expressed her hope that through the knowledge sharing event, the participants would be able to heighten their perspectives on their disciplines and initiate new linkages, innovative programs, and interdisciplinary collaboration. The 230 conference participants represented government agencies, the diplomatic corps, international development organizations, higher educational institutions, professional associations, civil society organizations, and the private sector and industry. University officials reiterated the long-standing partnership of UP with Japanese universities in talks given during the conference. In his welcome remarks, Chancellor Fernando C. Sanchez, Jr., himself an alumnus of the Tokyo University of Agriculture, said that partnerships between Kyoto University and higher education institutions in Southeast Asia have been in place since the 1950s. These have enabled numerous graduate students and researchers to pursue higher studies, build relationships, and conduct collaborative and interdisciplinary research, the Chancellor said. Chancellor Sanchez added that the signing of academic and student exchange agreements between UP and Kyoto University in 2015 opened opportunities for Filipino researchers and graduate students to partner with Japanese experts in conducting innovative research on contemporary development issues. UP President Danilo L. Concepcion, for his part, affirmed that UPLB has the most number of Japanese-trained scholars. He likened UP’s partnership with Kyoto University to planting and nurturing a seed together and harmoniously sharing the future. The UPLB Graduate School spearheaded the event under the leadership of Dean Jose V. Camacho, Jr.